An unauthorised biography of the most pro-actively political rock band on the planet. 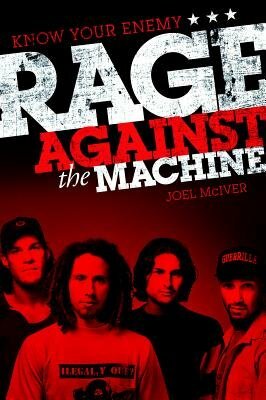 Founder member and guitarist Tom Morello has given author Joel McIver his blessing to write this biography. Joel McIver has given a clear and unbiased analysis of the group's stance on a wide range of issues as well as the chronology of their career.